Although we’re still a young company, we’ve had a few complimentary things said about SpaceGrill in the press. 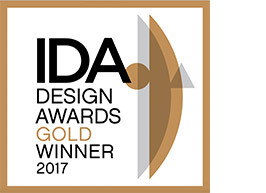 We’ve even picked up some fairly prestigious awards (and made some finals) … which is always nice. SpaceGrill claimed the prestigious US award: Best Outdoor Gas BBQ at the coveted Vesta Awards in Nashville, Tennessee in 2018. 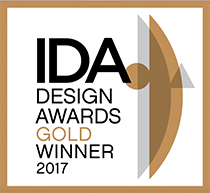 SpaceGrill took home Gold at the 11th Annual IDA Awards in the “Patio/Garden Furniture and Accessories” category. 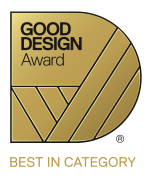 In Australia SpaceGrill was amongst some of the 2016 world’s best designs, taking home the award for Best in Category voted by the Good Design Awards. 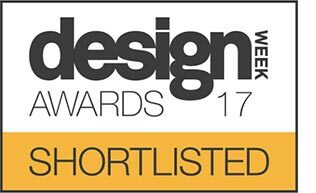 After a successful launch in the UK, SpaceGrill was one of the finalists at the 2017 Design Week Awards in the furniture and product category.